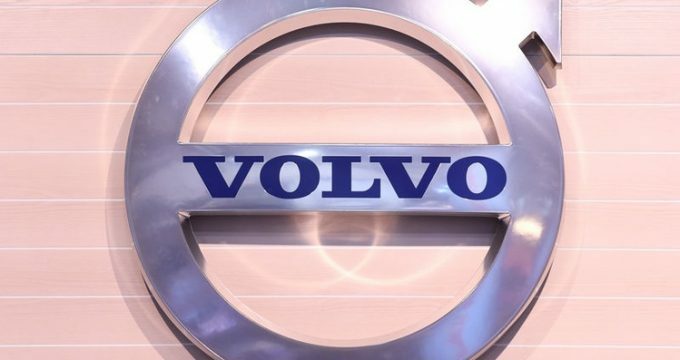 Financial Tribune – Offering quality bodywork and painting services to the owners of Volvo cars is one of the services offered by Datis Khodro’s central services center in Tehran, which is equipped with advanced and specialized tools. Considering the wide range of imported cars into the Iranian market and studying various types of bodywork of vehicles, Datis Khodro came to the decision to launch a modern services center for painting and bodywork of vehicles in Tehran. Due to the unique design and special body style of Volvo cars, the bodywork and repairing of the vehicles require utilizing advanced technical knowhow and authentic parts and equipment. Therefore, Datis Khodro has embarked on equipping its central repair shop in Tehran with the cutting edge technologies, equipment and machinery [such as welding machine and CO2] operated by its team of experts, including engineers and technicians specialized in painting and bodywork. All activities related to the body repair of the cars, including lining, colorless polishing, bodyworks, are conducted using furnace painting, chassis tugging and replacing parts at the repair shop. For more information on technical inspections and periodical repair and maintenance services as well as for scheduling appointments, Volvo drivers can refer to Datis Khodro central repair shop located in eastern Tehran or contact (021) 75306 & 1852, Saturday to Wednesday from 8 a.m. to 5:30 p.m. and on Thursday from 8 a.m. to 1 p.m.